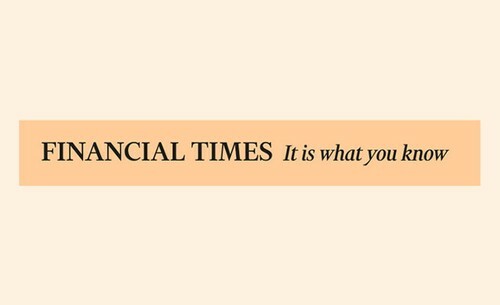 For 125 years, it has always been the FT’s value to provide quality insights and report without fear or favour. 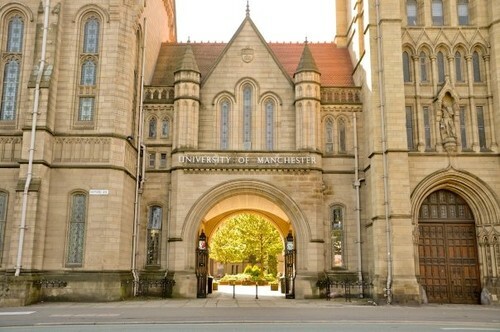 2015 has been a momentous year for news and given our editorial team plenty to write about – from the Greek sovereign debt crisis and the Chinese stock market meltdown, to the Middle East refugee exodus and of course the global terrorist attacks. In the UK, the Conservatives defied predictions and won a decisive victory. Myanmar held its first free elections for 25 years. And it has been a record year for dealmaking as business confidence recovers. As an end-of-year gift from the FT Corporate team please enjoy this selection of the best the FT has to offer. 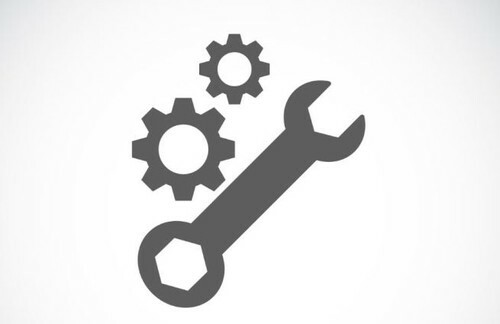 We have recently made some improvements and updates to our subscription management tools, including the sign-up page, access manager pop-up and the administration tool. Below is an outline of what the changes are and what further improvements our customers can expect soon. There are a number of reasons why the Financial Times is an invaluable source of global business intelligence, but one that really stands out is the depth and scope of our journalism. If you want to explore a current trend or topic, to dissect and truly understand it, you can’t do better than FT Series. Nikkei and the Financial Times today begin their new partnership, following Nikkei’s purchase of the London-based, global news organisation, which has been owned by Pearson since 1957. The FT becomes the newest member of Nikkei Group and together the two business media brands span all corners of the world with unrivalled reach and indispensable news, comment and analysis. 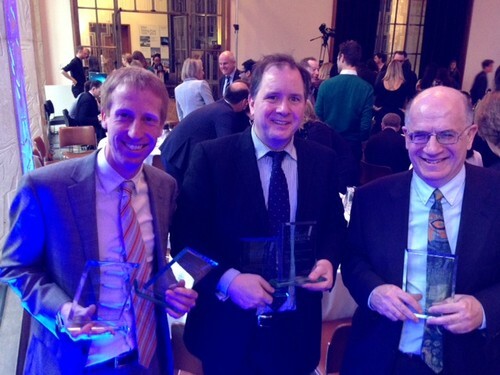 Today at the Editorial Intelligence Comment Awards, the Financial Times took home five honours for best commentary, more than any other publisher. The Editorial Intelligence Comment Awards celebrate the achievements of the UK’s finest and most influential print and online commentators and their editors. The Financial Times today announces two senior editorial appointments. David Pilling is named Africa editor, retaining his role as assistant editor. 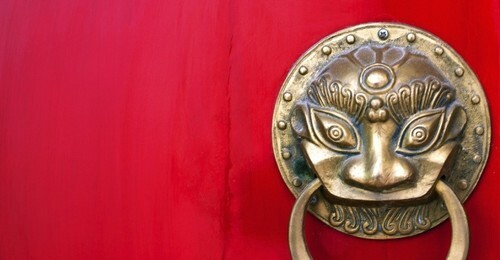 Beijing bureau chief Jamil Anderlini replaces Pilling as Asia editor. He is also promoted to assistant editor. 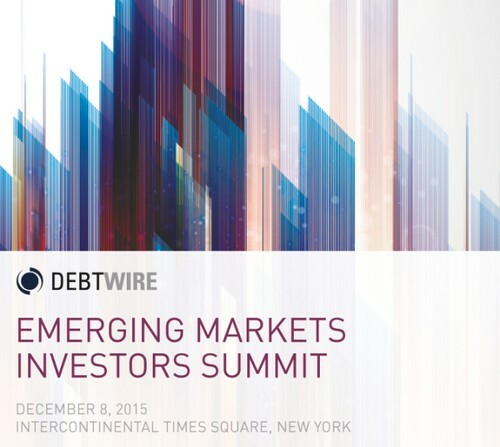 Our partner, Debtwire is delighted to host the Emerging Markets Investors Summit in New York City. 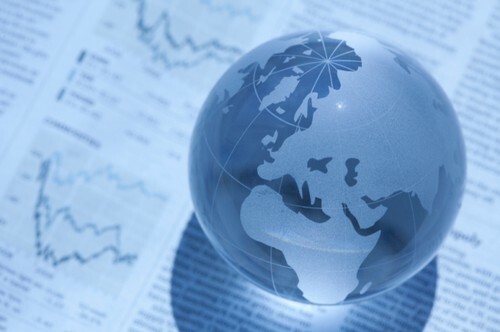 As the emerging markets (EM) landscape continues to evolve, opportunities and challenges are plentiful for investors and advisors alike as they navigate a diverse range of regional and strategic distressed investment options. Against this backdrop Debtwire will host an inaugural forum on the origination and investment in global EM corporate credit. We have recently made some improvements and updates to our corporate tools, including the sign-up page, Access Manager pop-up and the Admin Tool.